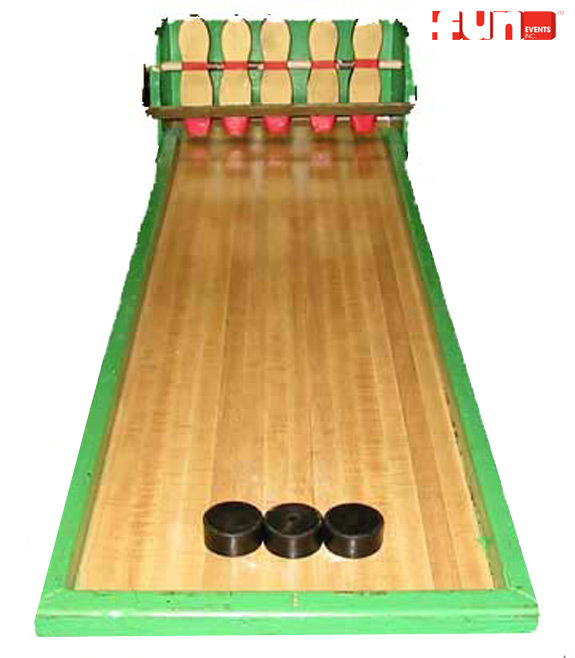 Your guests receive three pucks to push toward the pins on the game board. Flip up four pins and win a prize. Flip up five pins and win a special prize. 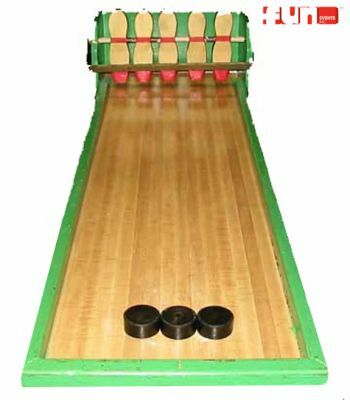 (7 and older) A cool game rental party idea for any special event, birthday party, church festival or fund raisers.